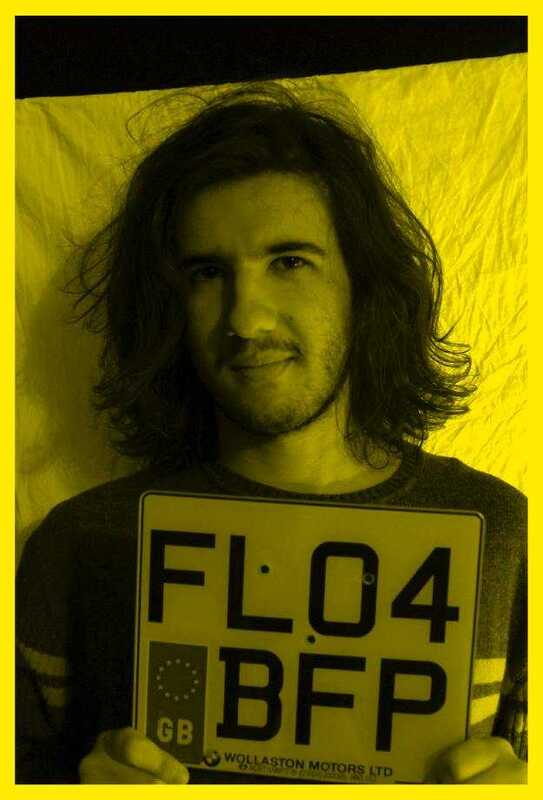 Awakened is Dimitris Chatzizisis, a third year music student at Aristotle University of Thessaloniki. He has been active in the city’s music scene in the last couple of years and recently he has started the project Awakened. At the festival he will be presenting original compositions for violin, guitar and voice using a loop station and various effects. His music is a melting pot of different musical styles and a simultaneous approach of the acoustic sound in an electronic context.